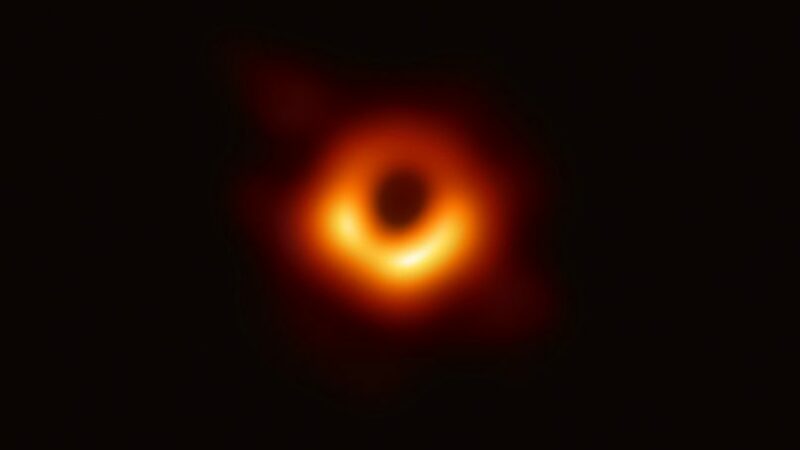 “We have taken the first picture of a black hole,” said EHT project director Sheperd S. Doeleman of the Center for Astrophysics. Having the first image will enable researchers to learn more about these mysterious objects. They will be keen to look out for ways in which the black hole departs from what’s expected in physics. No-one really knows how the bright ring around the hole is created. Even more intriguing is the question of what happens when an object falls into a black hole. Part of what’s made her popular are two photos that spread across social media. In one photo from the BBC, Bouman is standing next to a table stacked with hard drives of data. Some people remarked that the photo is reminiscent of an iconic 1969 image of Margaret Hamilton with the printout of the Apollo guidance software code she and her team developed. Why are there companies that are abandoning social networks?